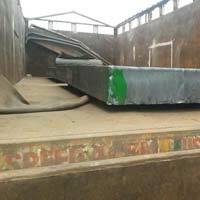 The mild steel slabs are slabs cast in a single strand slab caster of the steel melt shop. 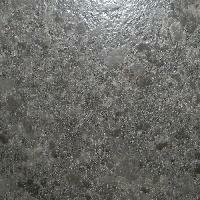 Liquid steel is produced through the induction furnace, LRF convertor and slab caster route. 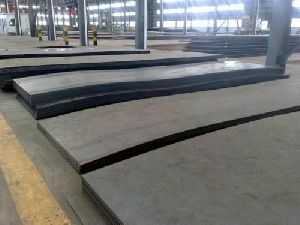 Their thickness starts from 155mm to 350mm. 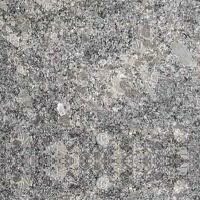 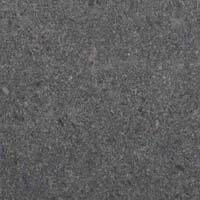 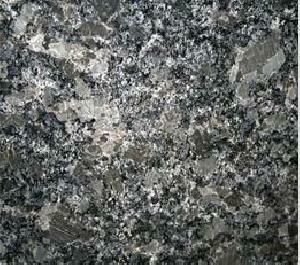 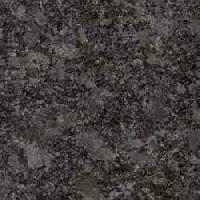 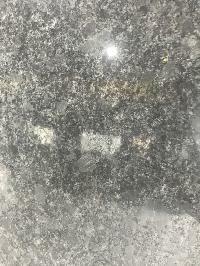 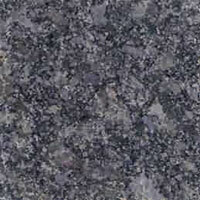 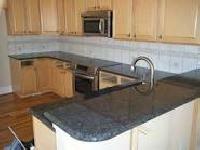 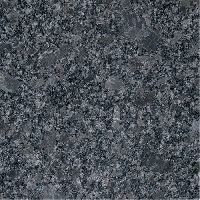 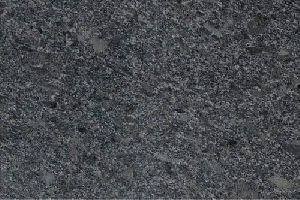 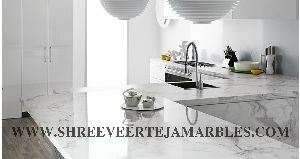 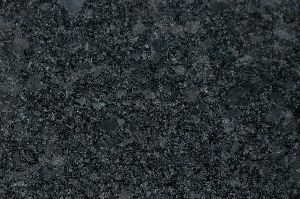 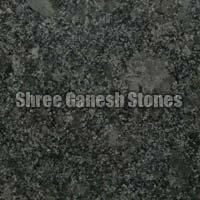 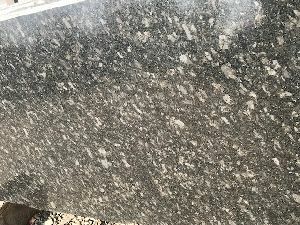 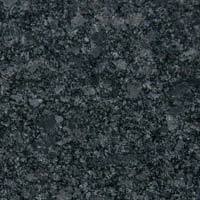 Brand Name : Shree Veer Teja Marble Pvt.Ltd. 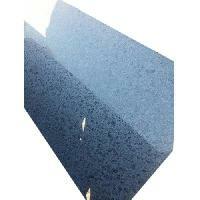 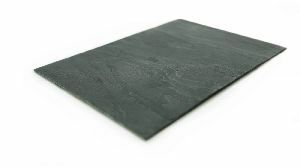 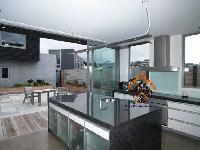 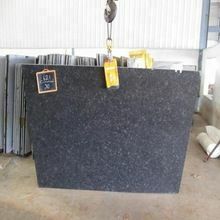 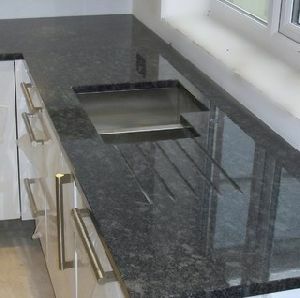 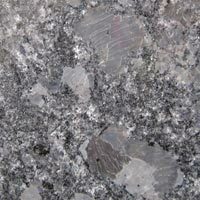 Slabs are high thickness plates ranging from 50 mm to 240 mm thick. 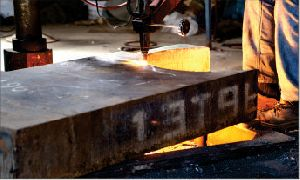 Steel slabs are hot-rolled from an ingot or strand cast. 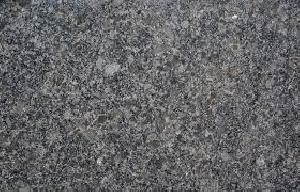 They are wide and rectangular in shape. 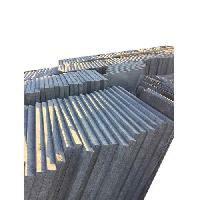 They are used for the manufacture of all flat steel products such as coils, sheets, plates and other flat-rolled steel products. 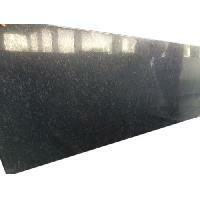 We are engaged in offering steel slabs that are procured from trusted vendors. 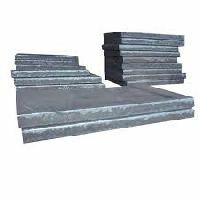 These steel slabs are highly demanded in the domestic as well as international market owing to their qualitative features. 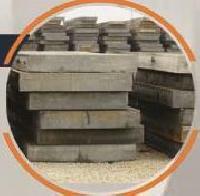 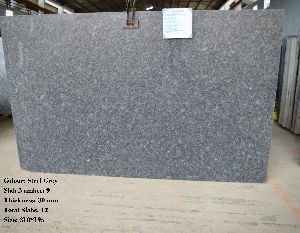 Moreover, the steel slabs are offered at market leading prices.